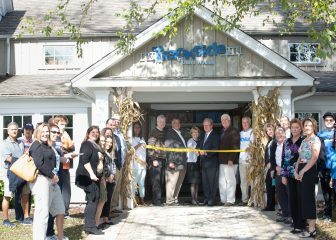 New Canaan resident Dennis Perry, CEO and president of Abilis, recently presided over the ribbon cutting ceremony and grand opening of a new Abilis Life Skills Program in Wilton at the Trackside Teen Center. 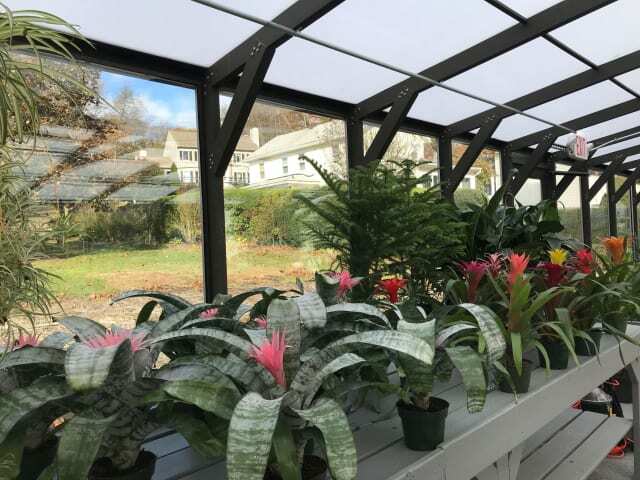 The 4th such program in Fairfield County—others are in Greenwich, Stamford and Westport—the new Wilton program will serve northern Fairfield County communities of New Canaan, Wilton, Norwalk, Easton, Weston and Ridgefield. 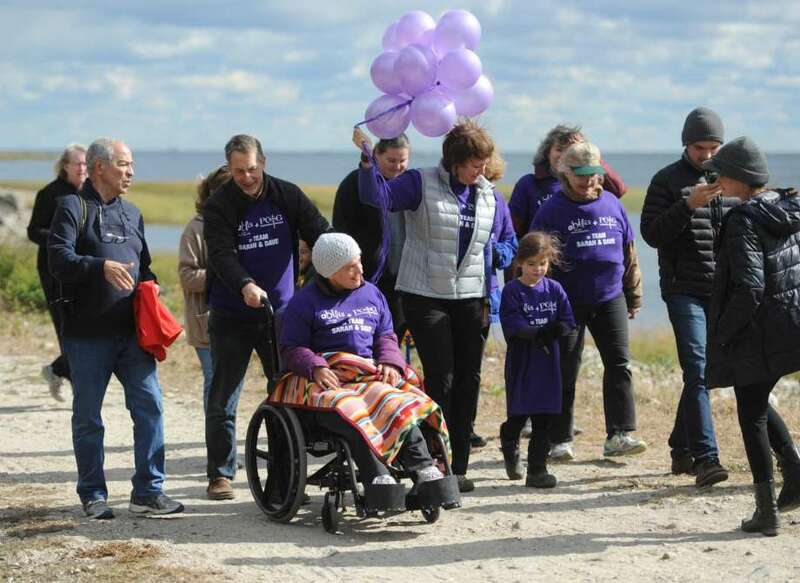 Baskin will give back to the agency this week when she serves as a special ambassador at the 12th annual Walk/Run for Abilis Oct. 15 at Greenwich Point. 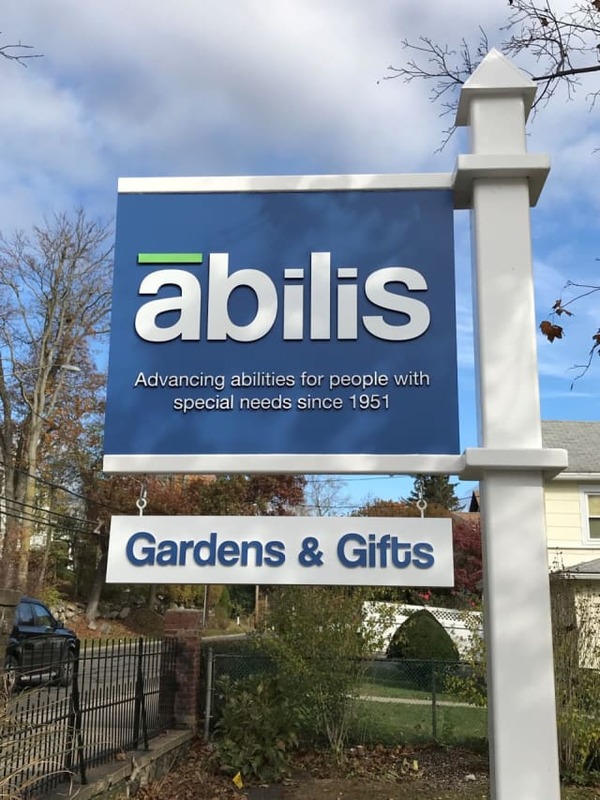 Abilis supports more than 700 people with special needs and developmental disabilities through its day program, residences and partnerships with local businesses, allowing clients to live as independently as possible. 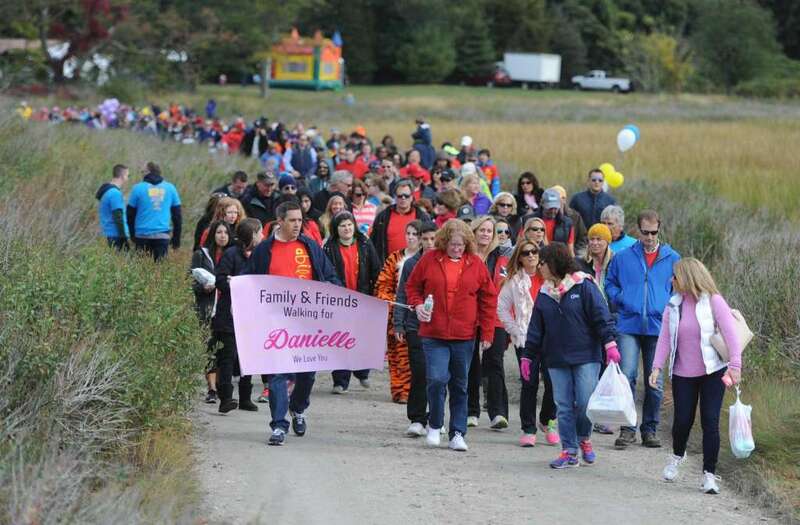 The annual event at Greenwich Point allows staff, clients, families and supporters to walk together to raise awareness and needed funds. 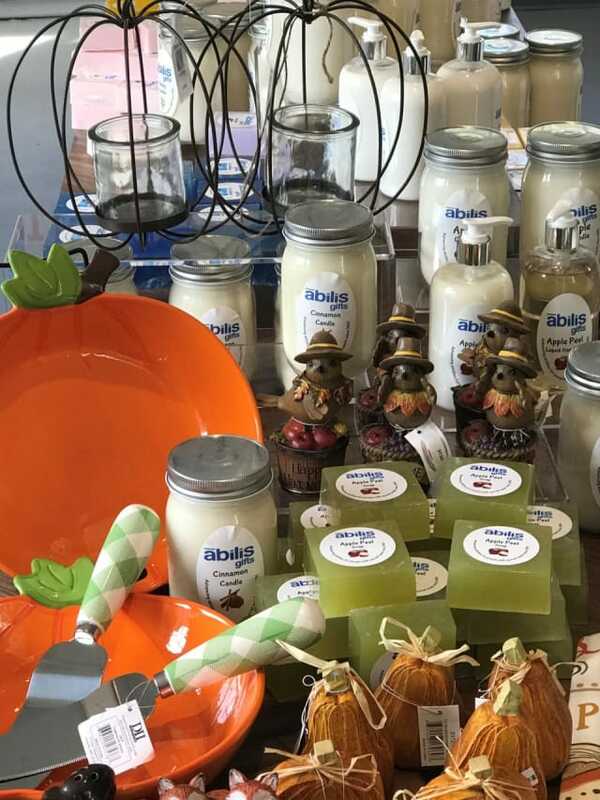 Given the state’s ongoing budget problems, the fund-raising aspect of events like the walk becomes even more important than it usually is, Perry said. 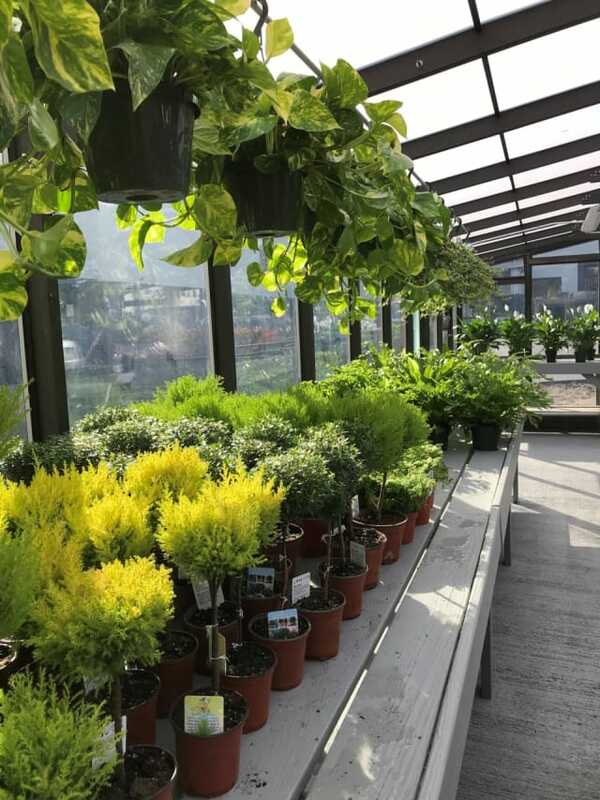 Funding cuts have forced the agency to institute mandatory furlough days, typically the last Wednesday of the month. 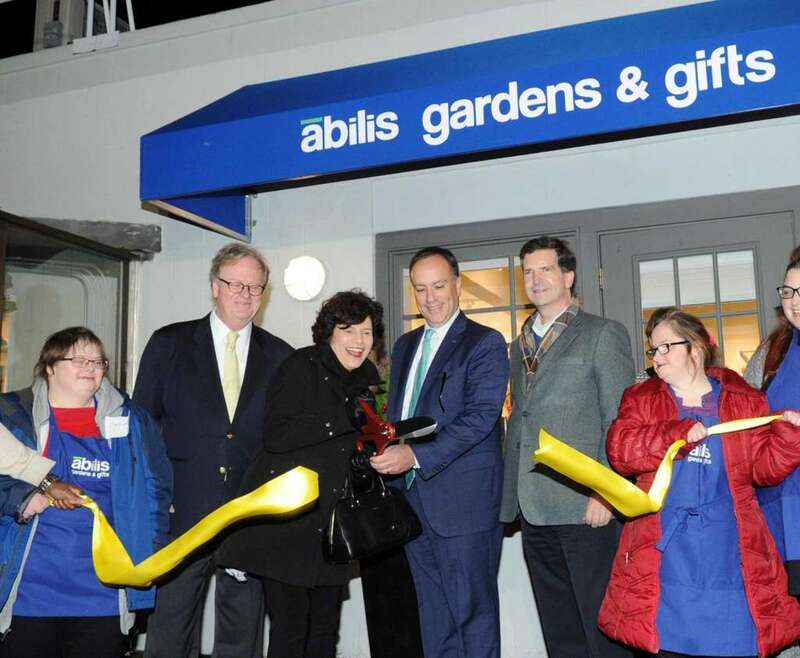 Abilis has expanded its day program to Stamford, Westport and Wilton to bring in new revenue.